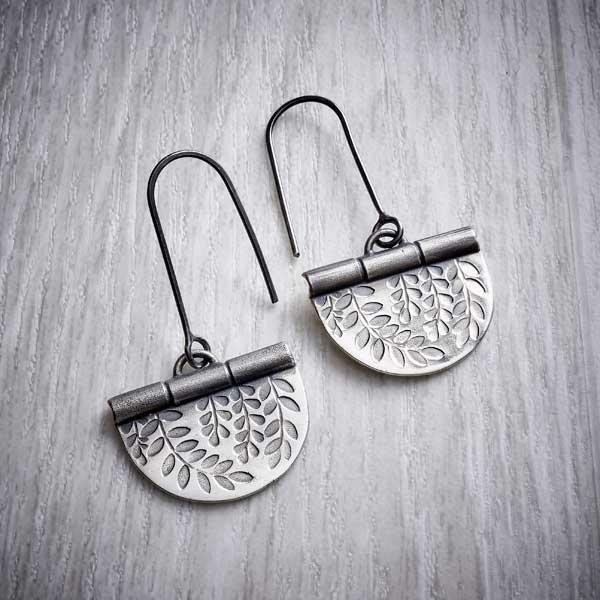 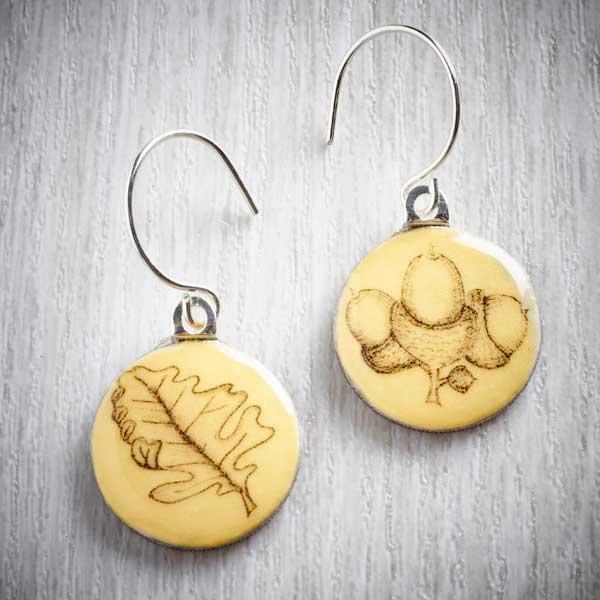 Little dangle earrings with an illustrative seed head design inspired by autumn. 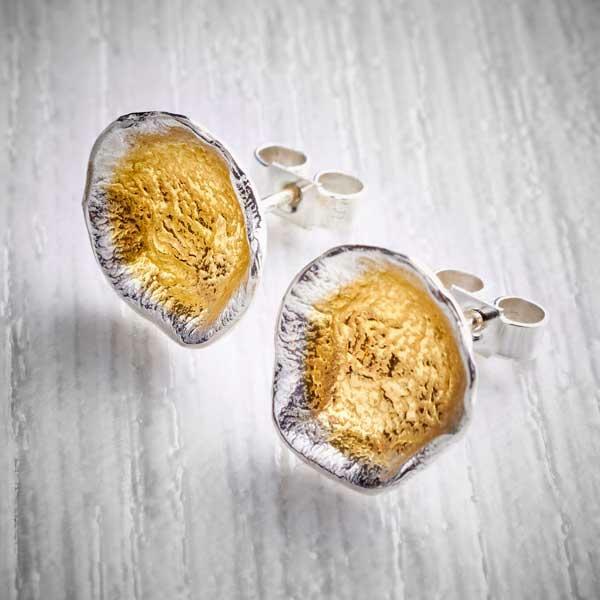 These earrings come from my ‘Four Seasons’ collection. 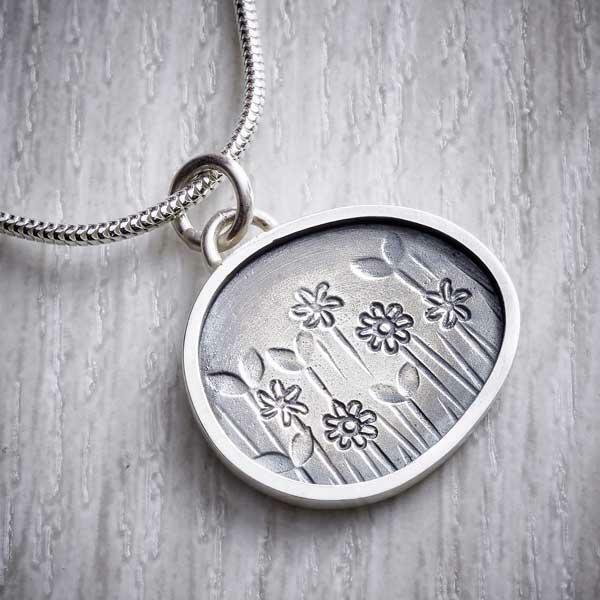 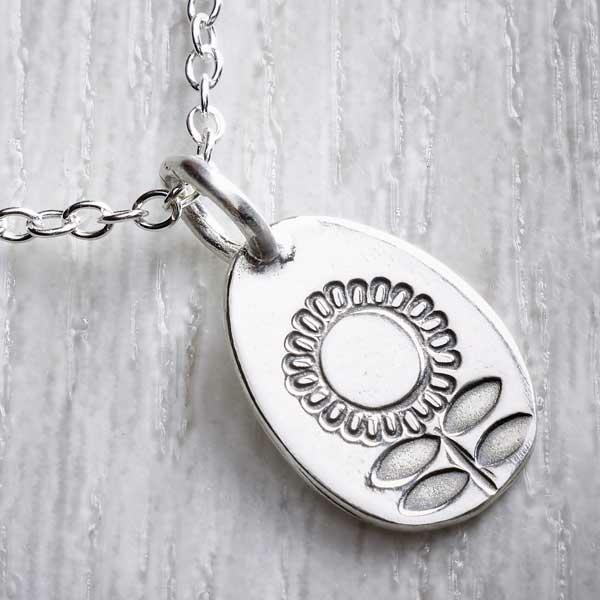 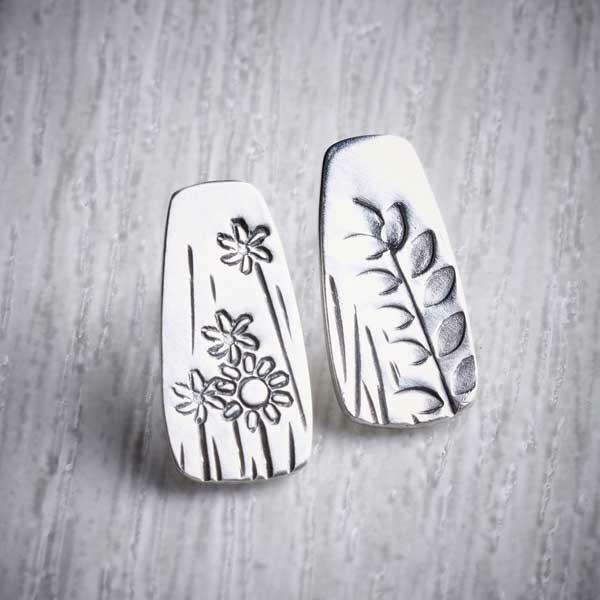 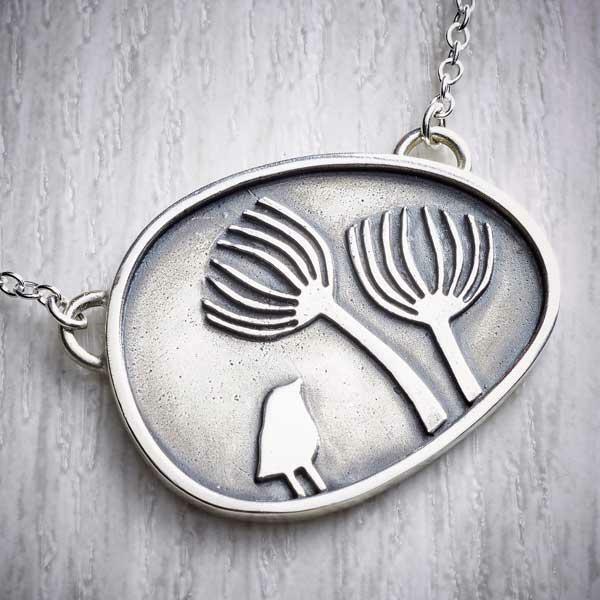 Delicate silver charms to celebrate the changing seasons. 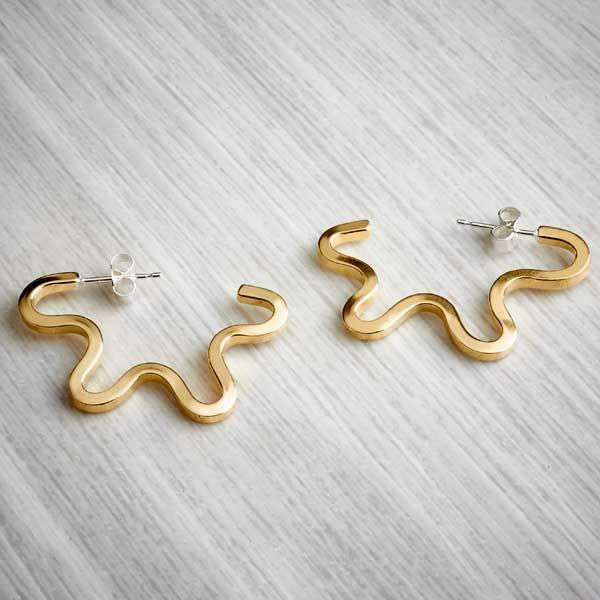 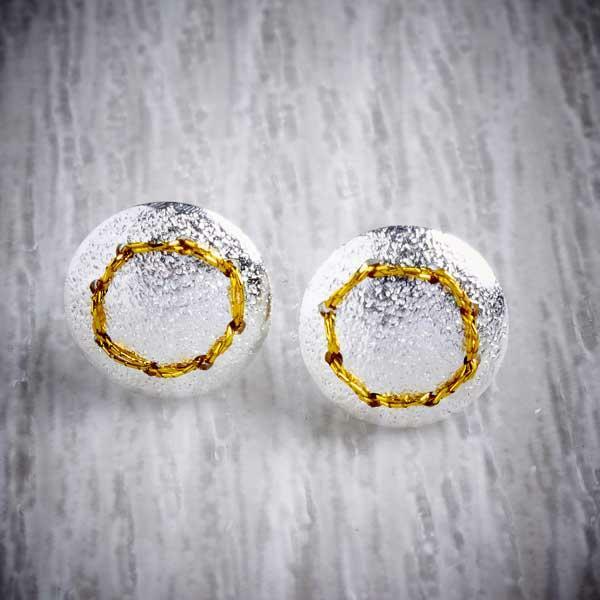 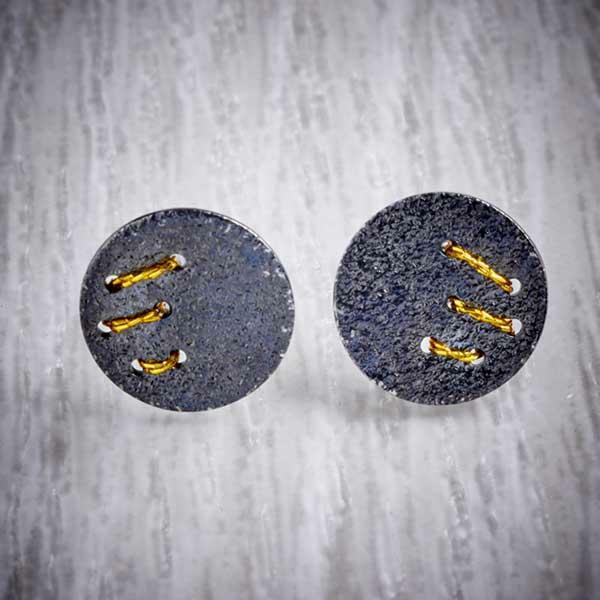 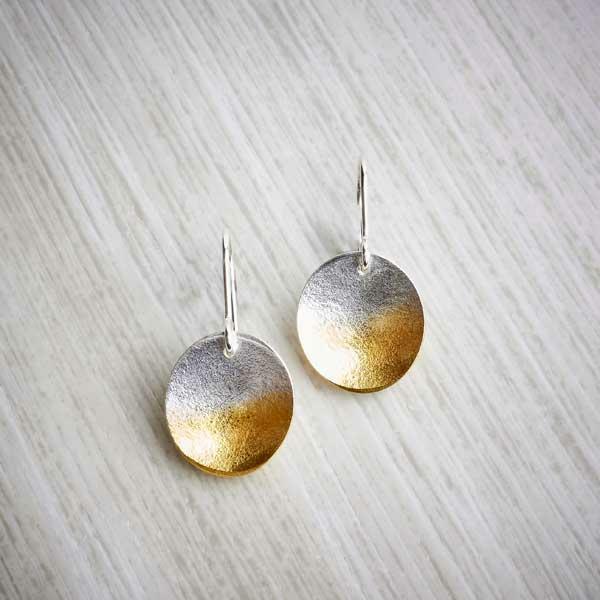 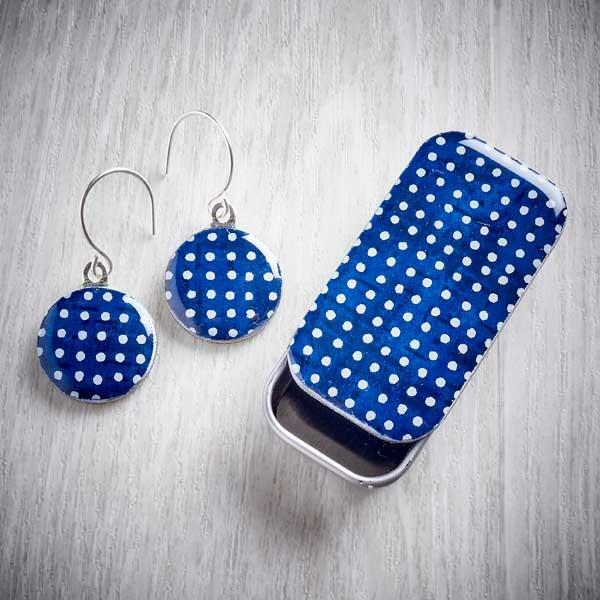 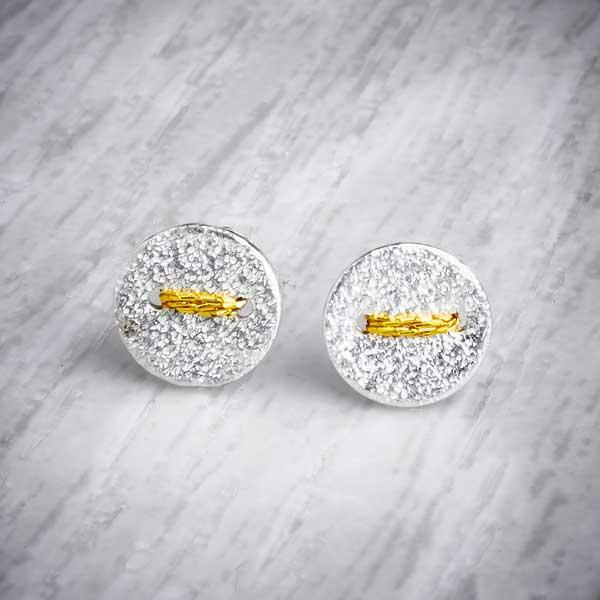 The earrings measure approx 2.5cm high by 1cm wide and 1mm thick. 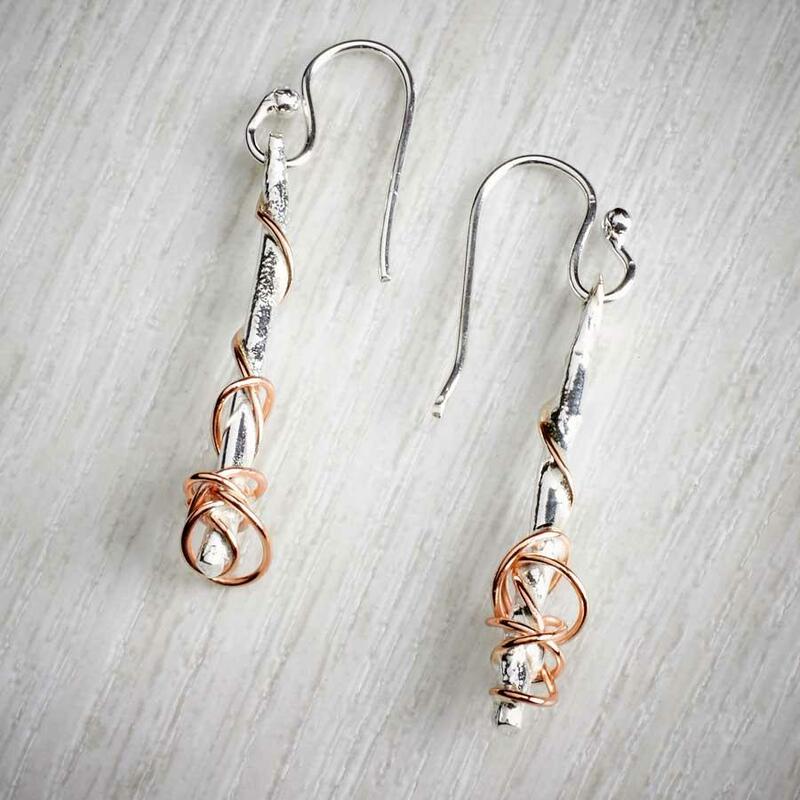 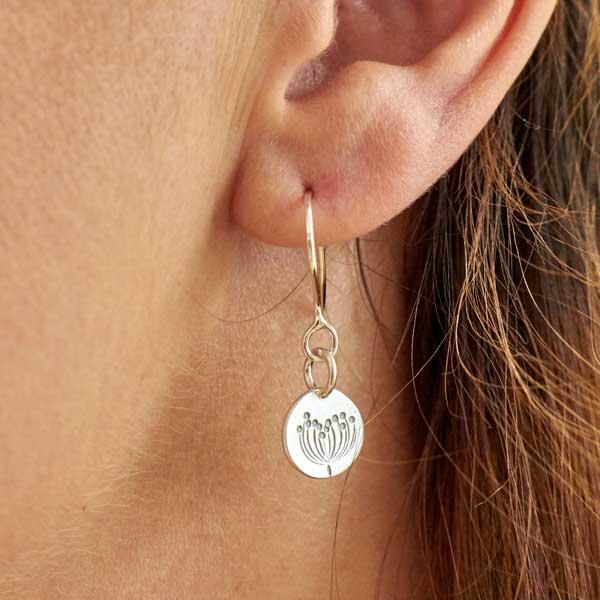 The earrings and wire hooks are all made from 100% solid .925 sterling silver. 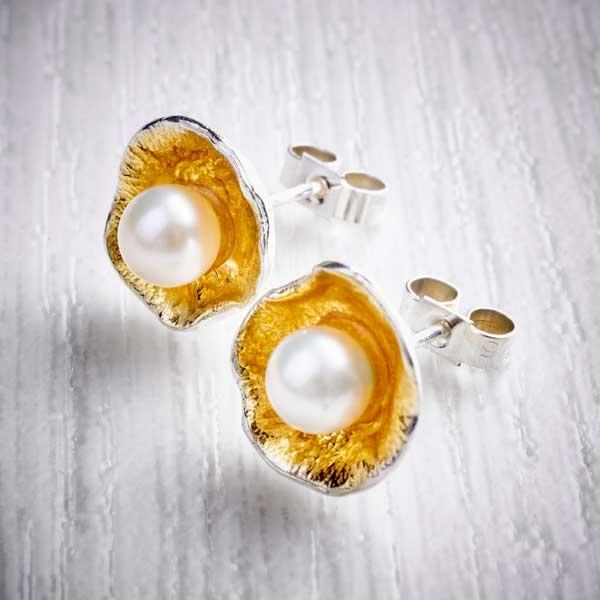 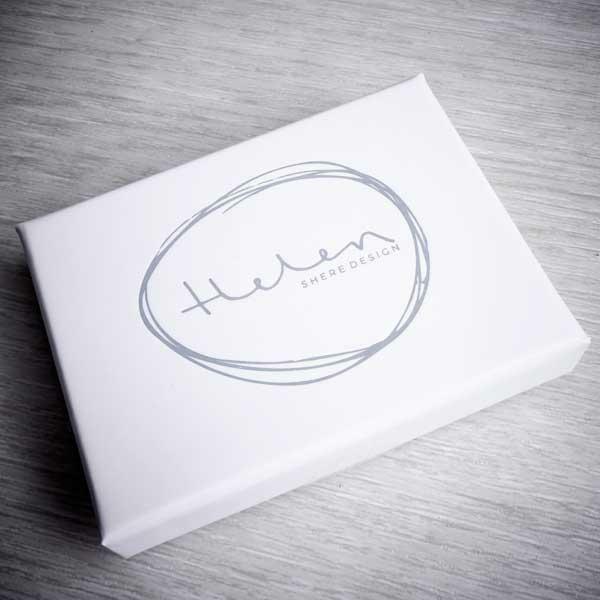 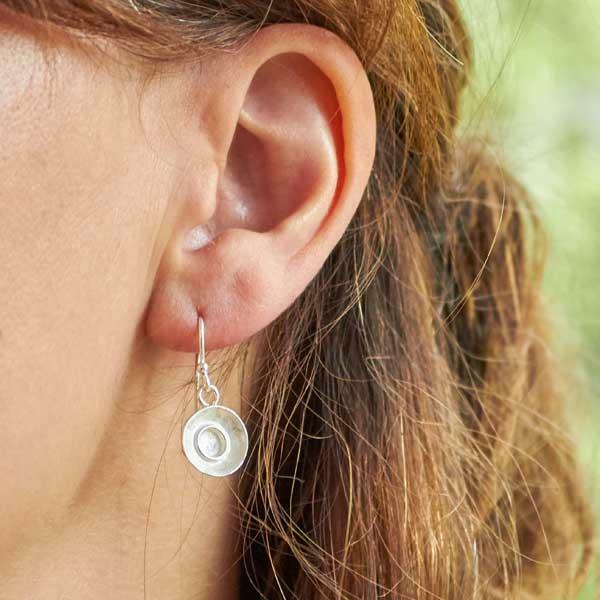 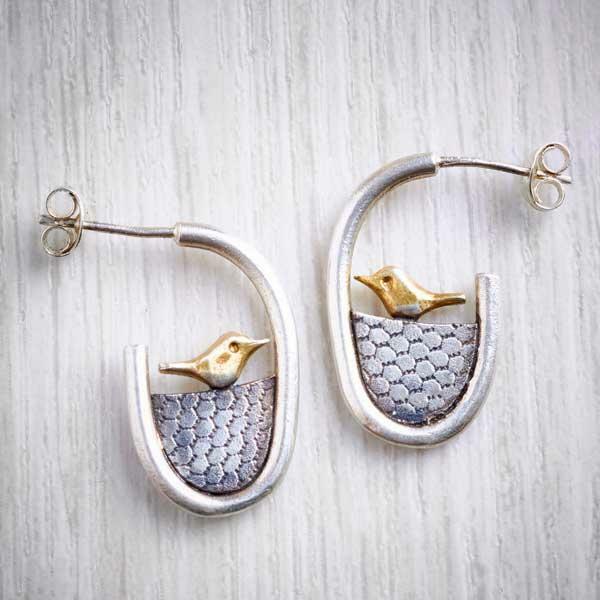 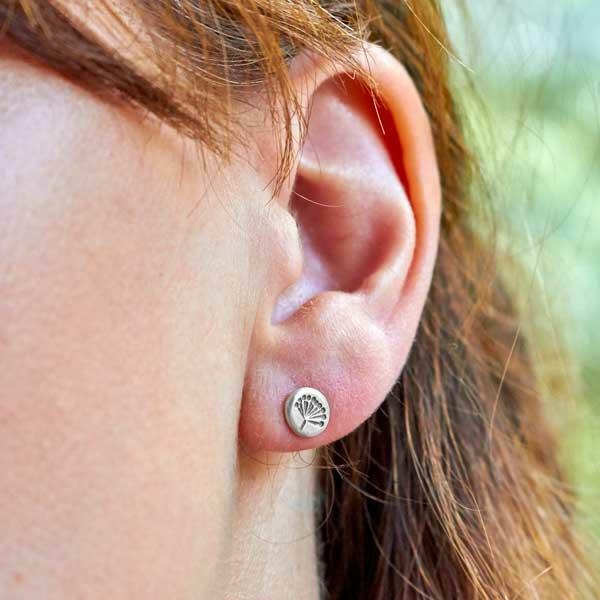 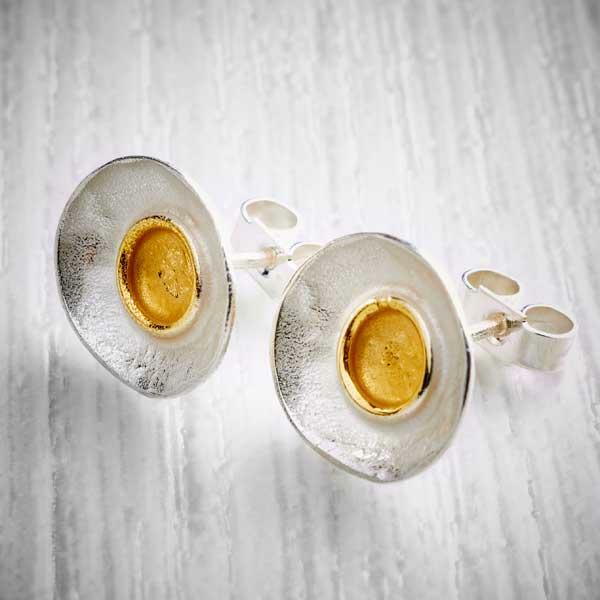 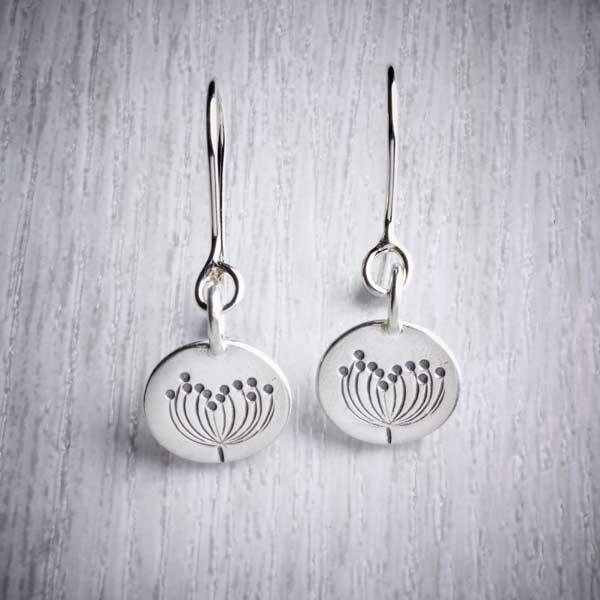 The earrings are sent in an elegant white and grey, Helen Shere Design gift box to make the perfect gift. 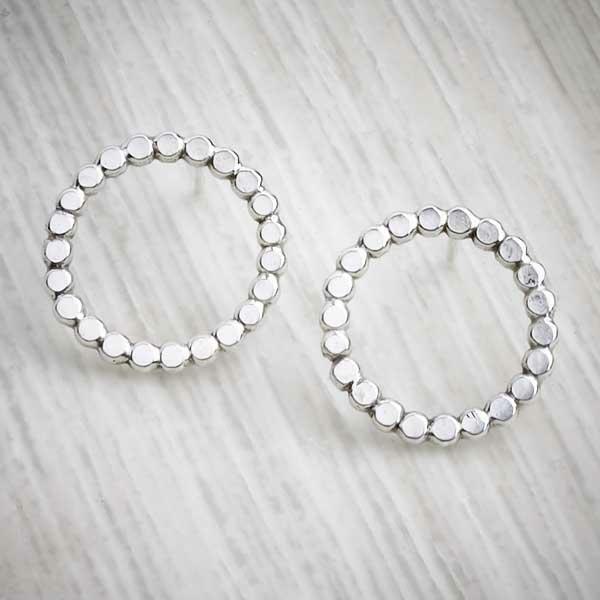 A great way to keep these earrings clean is to use a jewellery polishing cloth to gently remove any tarnish which may naturally build up on the silver.